Empire Waist Chiffon Evening Dress | Sung Boutique L.A. 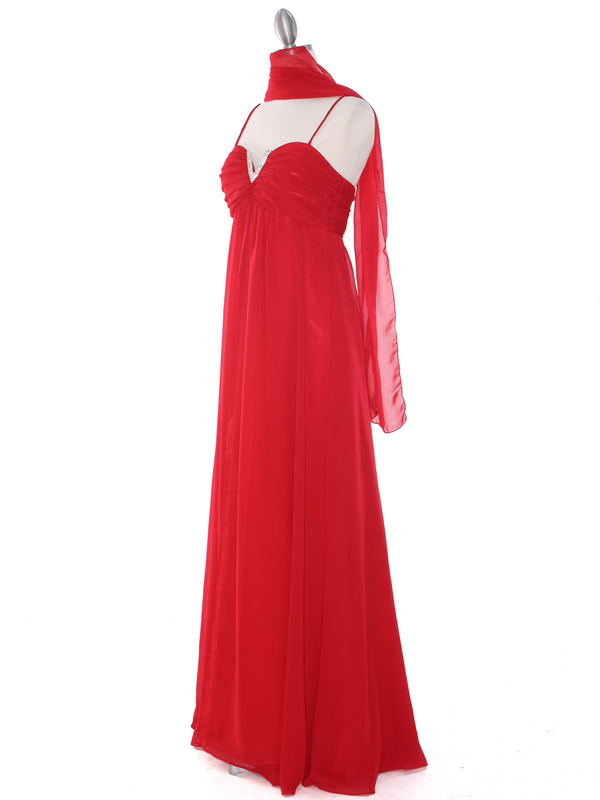 This beautiful sweetheart empire waist chiffon evening dress features an eye-catching v-notch rhinestone brooch in the center of bust and a flowy chiffon drape over the length of the wide a-line skirt. 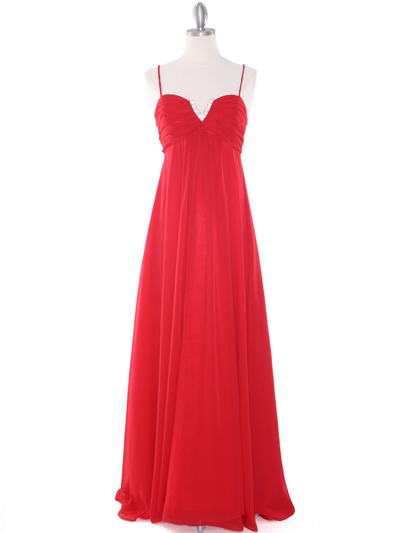 Flattering and elegant, and it is ideal for formal evening events and bridal parties .